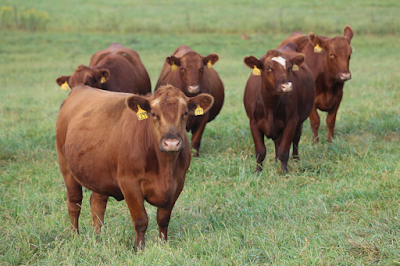 The North American Limousin Foundation announced new prices for genetic testing. Of particular note, is the new price for genomic-enhanced EPDs coming in at $60 or $55 if bundled with another test. 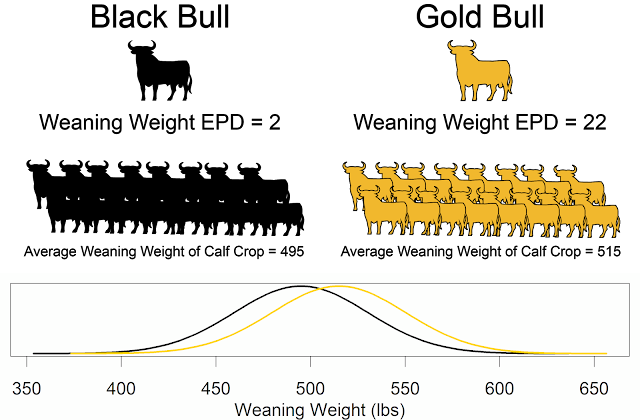 As the price of genomic-enhanced EPDs continues to decrease, it becomes more attractive for producers to test larger numbers of animals. • DNA Results are sent to NALF from the lab every Thursday, results are then processed in the NALF system and available to members on Fridays. • NALF only registers ET calves off of the DNA test request form. Any natural calves must be submitted on a natural calf registration application. • February 15th is the deadline to submit data to be included in the next genetic evaluation (calculation of EPDs).